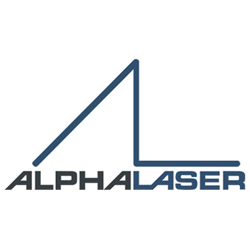 ALPHA LASER was founded in 1994. At our site in Puchheim, near Munich, Germany, about 90 employees manufacture more than 600 laser systems annually and dispatch them to our customers throughout the world. All business divisions are housed under one roof. We have sales branches in Hanover, Germany, and Orleans, France. Our customers outside of Germany are served by a worldwide distribution network of competent, trained partners who support them in their purchase decision and their maintenance and repair needs.